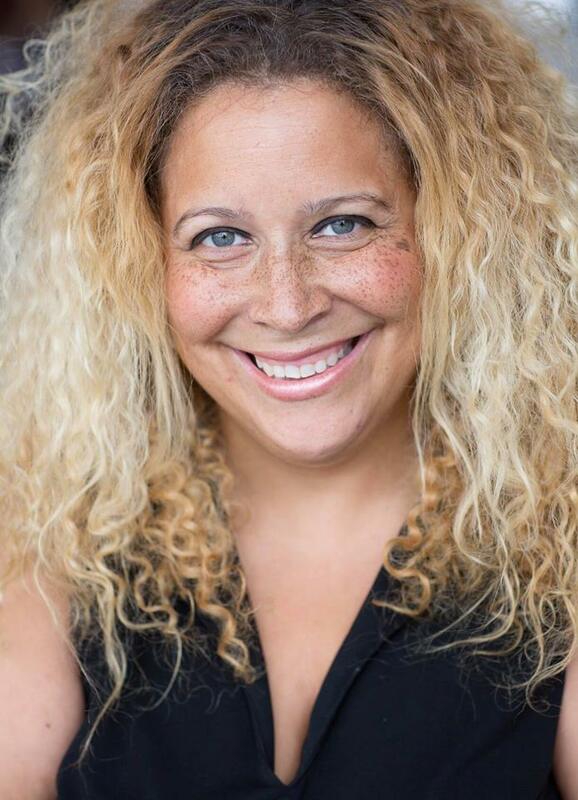 Wendy Alane Wright is a Hollywood talent manager and the president of WAW Entertainment. Her clients have appeared on television networks such as ABC, NBC, TNT, CBS, Comedy Central, BIO, Lifetime, and more. They have booked TV shows including �Modern Family,� �Blackish,� �Extant,� �The Colony,� �Animal Kingdom,� �My Haunted House,� "Nightshift," "Walk The Prank," and �Henry Danger,� as well as hundreds of commercials for major spots including Shutterfly, Mercedes, Visa, Taco Bell, Honda, Legos, Hot Wheels, and many more. Prior to being a manager and a talent agent at Burn Down Entertainment, Wright assisted many high profile managers, agents, and publicists. For 20 years she was a recording artist, actor, and music producer, and is now the author of five books called, �Secrets of a Hollywood Talent Manager.� Wright teaches the business of acting all over the country and is on the faculty of the New York Studio for Stage and Screen in North Carolina For years she has appeared in numerous magazines, and on radio shows and talk shows including �The Oprah Winfrey Show.� Wendy is also a Recording Artist, Actress, Author and Music Producer all giving her a 360-degree perspective of the industry.